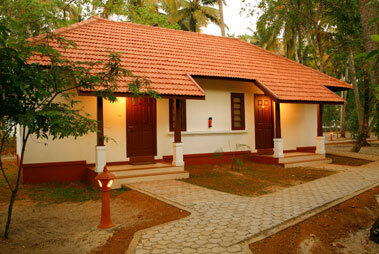 Captivating scenery of lush greenery, canals and waterways are the best way to describe Alleppey or Alappuzha Backwaters. 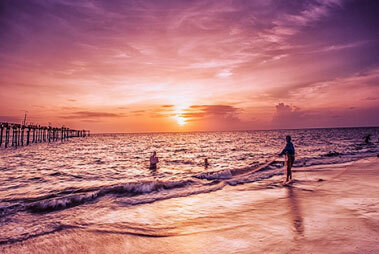 One of the most well-known backwaters of Kerala and a major contributor to the tourism of this south Indian state, is the backwaters of Alleppey. Cruising along the serene backwaters is an absolutely divine experience and you actually feel like being ‘one with nature’. 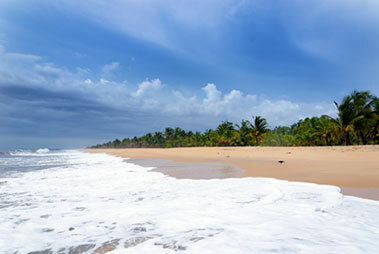 Located around 62 km southward of Kochi, the backwaters of Alappuzha connect to those of Kochi and Kumarakom. 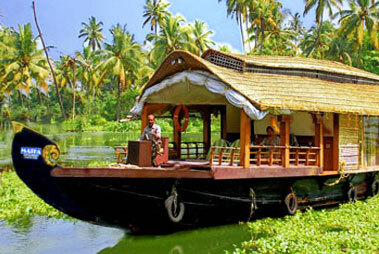 Explore the tranquil backwaters by going aboard a traditional houseboat. 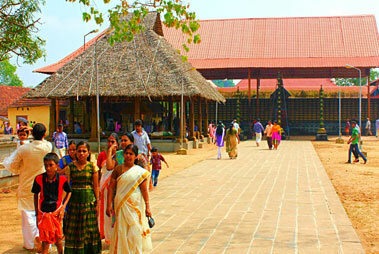 There are many interesting cruise routes from Alleppey or Alappuzha including Alappuzha to Alappuzha (one-night cruise on Punnamada Lake), Alappuzha to Kumarakom (one-night cruise to indulge in birdwatching and fishing), Alappuzha to Kottayam (an exotic experience to enjoy natural beauty and watch the working toddy tapers), Alappuzha to Thottappally (cruise including visits to historical places), Alappuzha to Kidangara (a cruise to the Vembanad Lake and Pathiramanal Island), Alappuzha to Alumkadavu (one-night and 2-night cruise to know about the Kettuvallams, traditional houseboats) and Alappuzha to Mankotta (a cruise to visit the famous coir-making villages). You can pick the one that seems interesting to you. 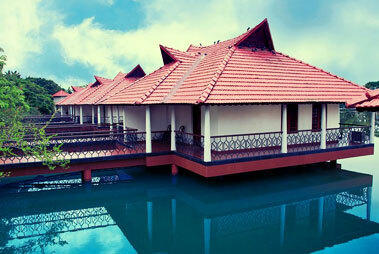 Generally, a cruise takes you through the calm waters of the famous Punnamada Lake. 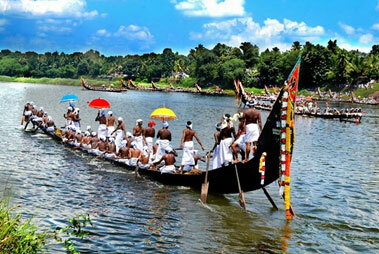 This lake is also the venue of the well-known Nehru Trophy Snake Boat Race that is held here every year. 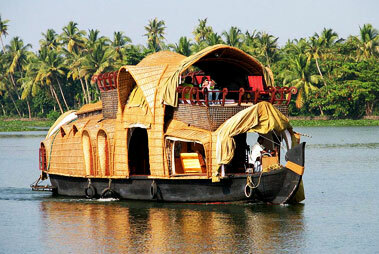 While being aboard a houseboat, you get a chance to visit the attractions sprinkled around and indulge in sightseeing. 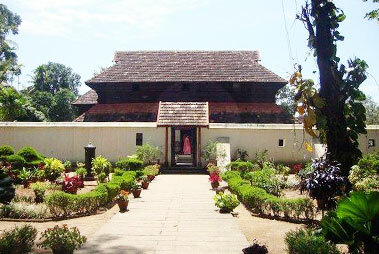 One of which is Champakkulam church, a 400-yr old church. 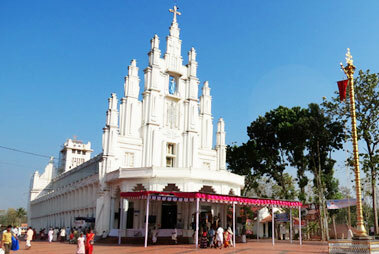 It is one of the 7 churches that were founded by St. Thomas. 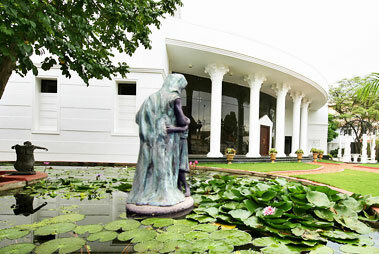 Next in line is the Chavara Bhavan, around 6 kms from Alleppey, another impressive attraction. 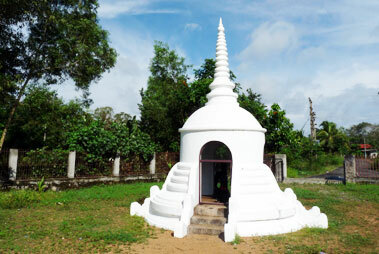 It is the birthplace of the Blessed Kurikose Elias Chavara, which is now a holy shrine. Another major attraction is bird watching. 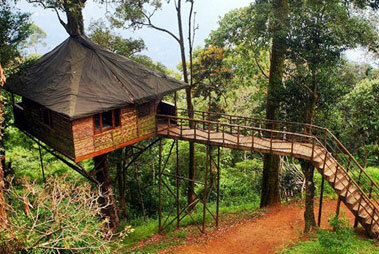 Just relax in your house and spot various kinds of resident as well as migratory birds. 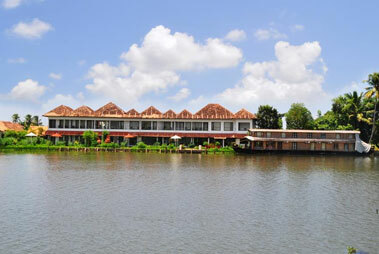 Cruising on the serene backwaters, while enjoying the view of the paddy fields, coconut groves, villages, lush greenery and distant coir factories.